IT'S TIME TO CUSTOMIZE! 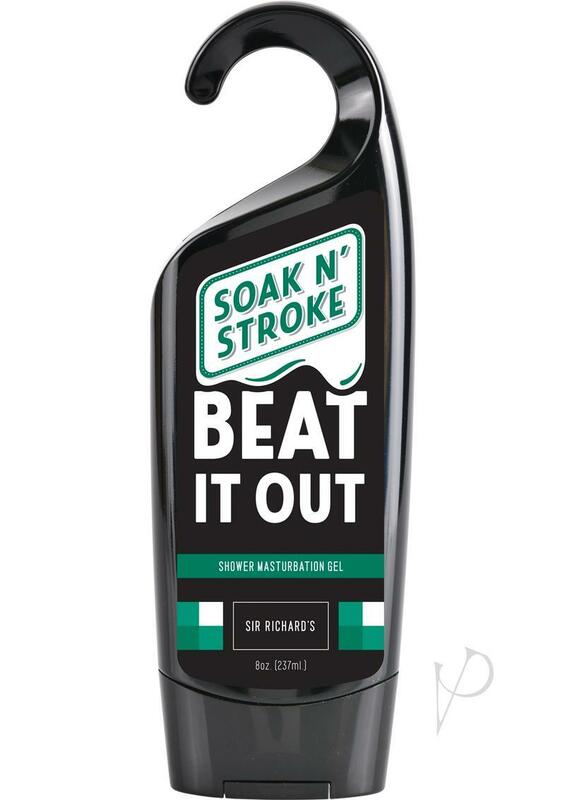 Beat It Out Masturbation Gel is a thick, viscous and slippery gel for your man parts that doesn't drip or dry out. Too much? Too thick? A few drops of water allow you to control the feel and consistency. This specially formulated gel is greaseless, colorless, odorless and non-staining. Beat It Out all night long.